Spring, summer, autumn, winter. I can taste colorful scenery by a season. It is autumn in Japan in November. Trees change color. 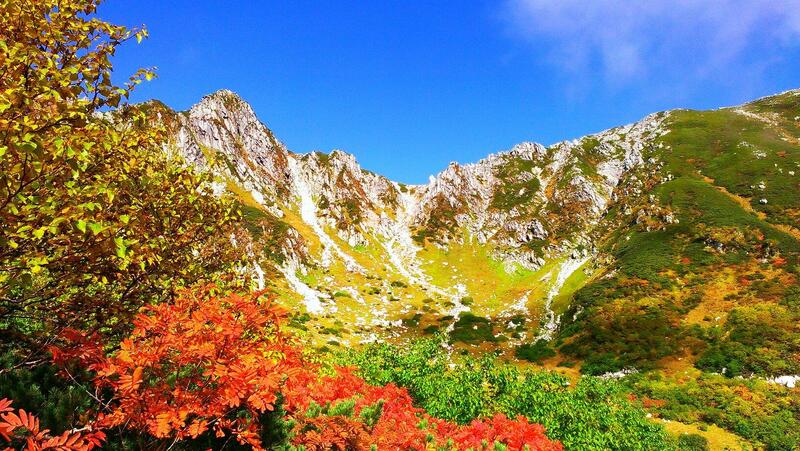 It may be said that it is the most beautiful season in autumn. 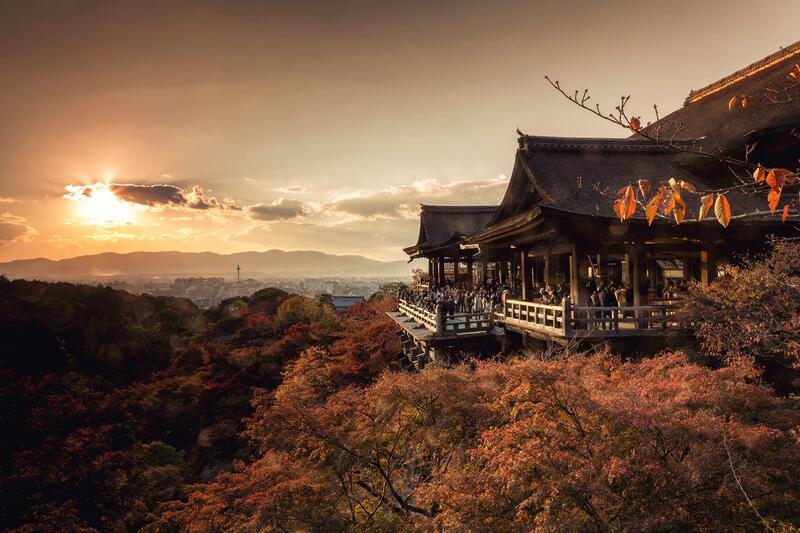 At this time, we Japanese enjoys “autumn colors”. We write “autumn colors” as “紅葉”（ko-yo-） in Japanese. It is the meaning called a red leaf. It is in condition to have changed color right before a leaf dies. we express the maple-tree viewing with “紅葉狩”（momiji-gari） in Japan. “狩” is a meaning called the hunting. Not only Japanese hunt a beast and a bird , but also hunt fruit and the nut. And ｗe Japanese expresses that I enjoy the beauty of the trees and plants and the flower with “狩”. Everybody goes to the mountain. And I watch colored leaves and taste a season. It is called “紅葉狩（momiji gari）” in Japanese. The Japanese did “紅葉狩 “(maple-tree viewing)for more than 1,000 years. 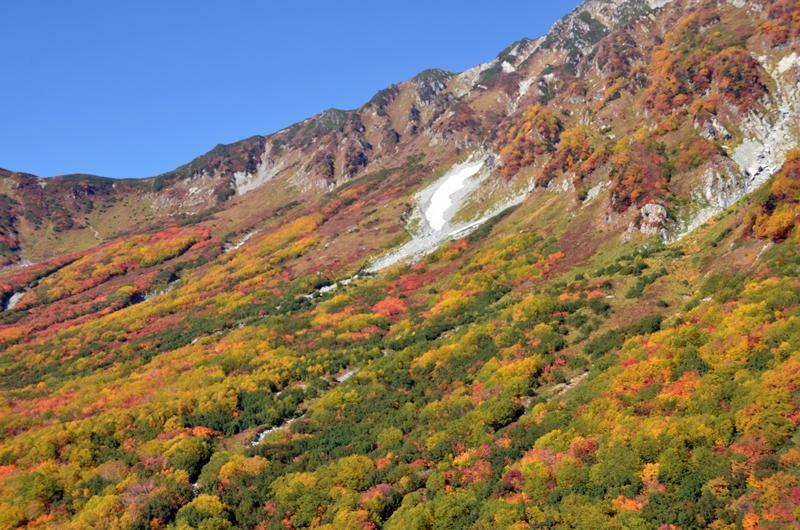 The modern Japanese cannot help loving colored leaves again, too. 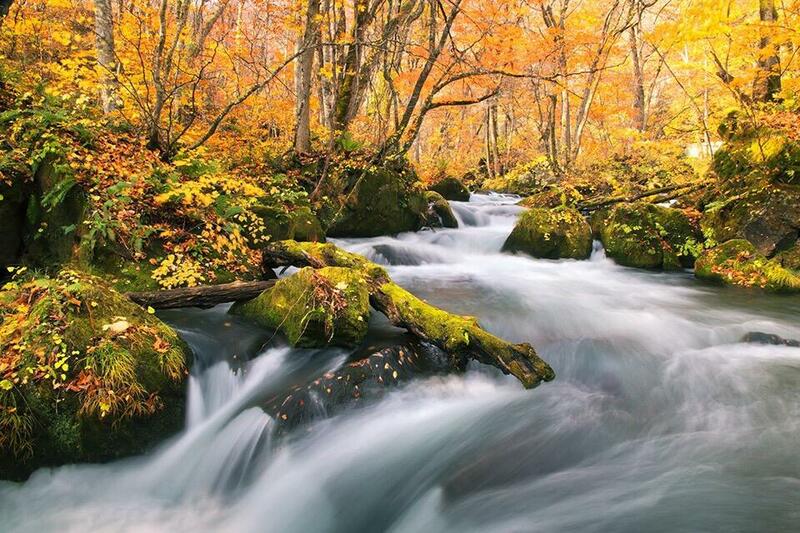 The colored leaves are told that a waterside is beautiful. The waterside is humid, and this is because the color of the leaf lasts a long time. The beautiful state before dying is an instant. 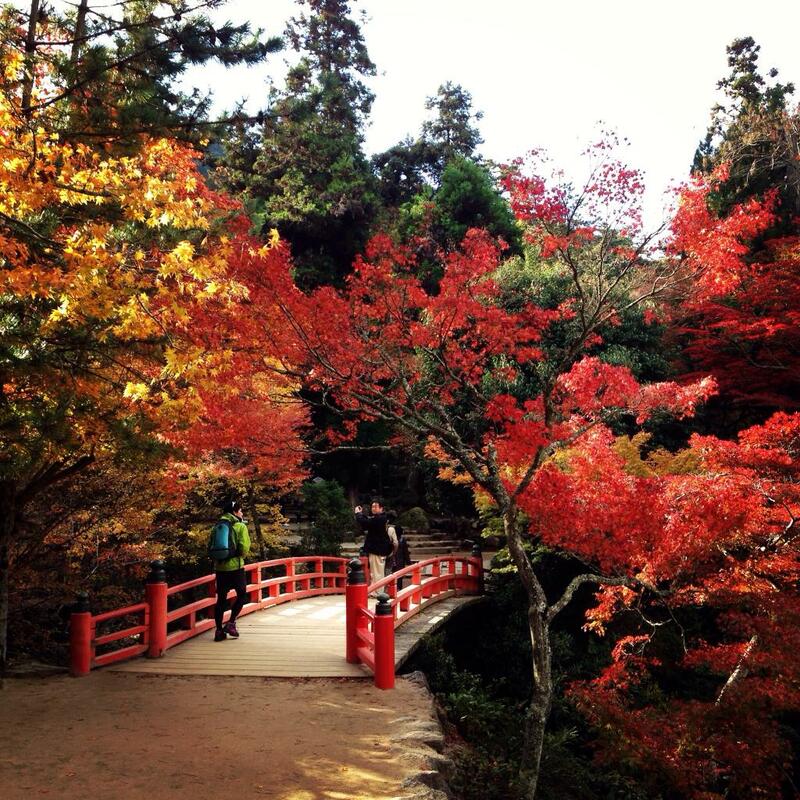 It is the animation of colored leaves of Kyoto. You can experience Japanese ”紅葉狩”. Please come to look at the beautiful state in Japan if there is an opportunity by all means. I introduce the point that is famous for colored leaves. You should like maple-tree viewing of Japan. I deliver update information in facebook page. Check it if good.